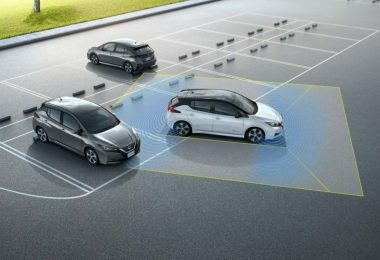 The new Nissan LEAF has just made its European launch at the Nissan Futures show in Oslo, Norway. 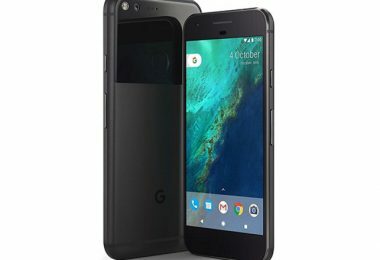 Paul Willcox, Chairman of Nissan Europe, mentioned that Nissan pioneered the electric… Continue reading "New Nissan LEAF With ProPILOT Technology Introduced To European Market"
Bose and Google have collaborated in creating the first pair of headphones which allows the owner to talk to Google Assistant using a button. 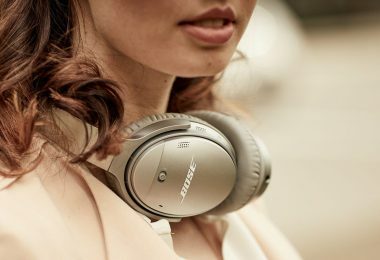 The Bose QC35 II headphones are… Continue reading "Bose And Google Introduce Headphones With Talking Feature And Google Assistant"
Google has announced the presentation date, which will be held this following month in San Francisco to introduce its subsequent flagship smartphone: Pixel 2, and possibly some additional devices. 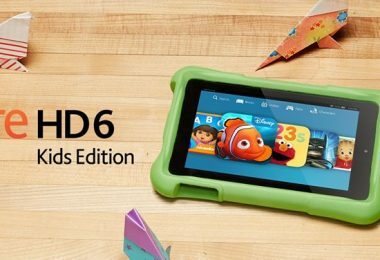 The… Continue reading "Google’s upcoming phone is more exciting than the Samsung’s Galaxy smartphone, here’s why:"
The new Fire Kids Edition tablet has been launched which gives parents the opportunity to monitor what their kids are browsing on the Internet with the added reassurance that Amazon’s… Continue reading "Parents Now Have Comprehensive Overview Of Their Children’s Web Activity With Amazon’s New Dashboard"
Elon Musk, CEO for Tesla and a celebrated innovator and technology visionary, is in the news again. 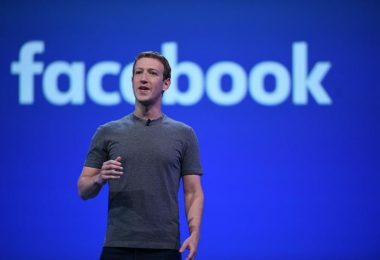 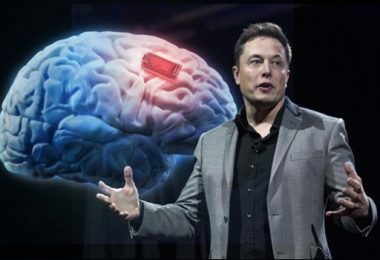 Recently he launched a startup company called Neuralink which aims to develop technology… Continue reading "Elon Musk Has Started Up A Brain Electrode Company Called Neuralink"
Delivery robots will be introduced this summer to the streets of Virginia. 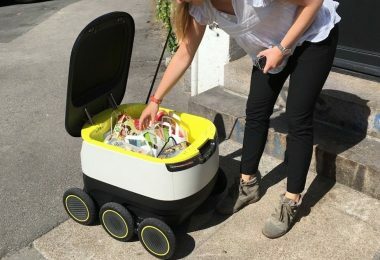 Virginia has paved the way for other states to follow by becoming the first state in the US… Continue reading "Delivery Robots Will Be Introduced To The Streets Of Virginia This Summer"
Samsung will be displaying four innovative Creative Lab (C-Lab) offerings this year at the Mobile World Congress in Barcelona. 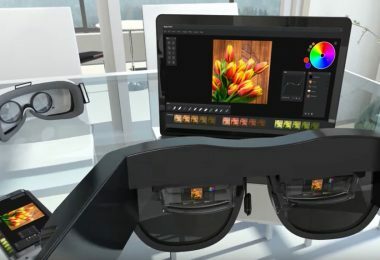 The focus will be on Virtual Reality (VR) and Augmented Reality… Continue reading "Samsung Showcasing Entrepreneurial Products From Talented Employees"